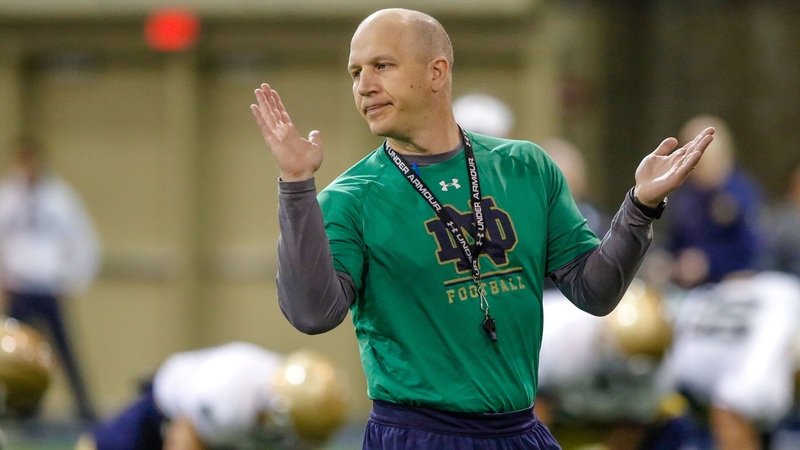 Notre Dame defensive coordinator Clark Lea spoke following the final practice of the spring on Thursday morning. “We’re in a very different place. That’s part of the evolution of the unit and there’s also still strategic moving of parts and pieces just to try to figure out the right combination. I think if we’re coaching it conceptually, the ability to move people around becomes an advantage. To a man, we are better equipped, better skilled from where we started.